Ever wondered how pet food is made? My kitties Charlie & Presley (you can see them on the front page of our website www.pawsgalorepetsitters.com) like only Applaws wet food and the Hills Science Plan oral care, this took quite a few years of trial and error and they went through many other brands, flavours and varieties before settling on these. As for Zsa Zsa, my long haired Chihuahua, see just LOVES Lilys kitchen, both the wet and dry food varieties. The dental care biscuits do seem to work on my cat’s teeth, Charlie especially. On a recent visit to the vets, she said that she could not believe his age, as his teeth were in such good condition and that of a much younger cat. 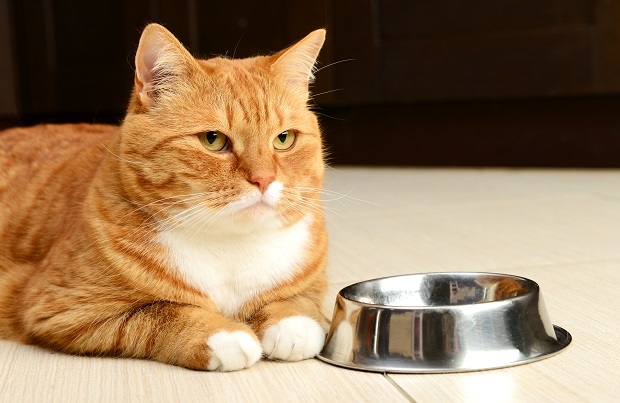 Whilst out pet sitting in London, when it comes to cat feeding and dog feeding time we are of course happy to feed which ever brand our clients choose but we would alway try to encourage them to stay away from the ‘fast food’ varieties that are on the market such as Felix, Whiskas and Kitekat. Now I am no expert but I have spoken to quite a few vets (who are well informed) and they all say the same thing, that these brands offer very little, if no, nutritional value to the animal. One vet even went as far as to describe these brands as McDonalds for cats! I certainly noticed the difference in my cats and dog when I changed over, not just in the weight and body form but also in the moods. If you are thinking of changing your pet’s food, it is worth contacting the supplier of your choice and asking them to post you a sample pack first, this is what I did with Lily’s kitchen and they were very happy to send me both wet and dry options. That way, if your pet does decide it isn’t for them, you do not end up with a big bag of dry food gathering dust in the cupboard! The PFMA is a governing body of all things pet food and they have put together the follwoing video to show just how pet foods are made. We thought it would be interesting to put this up on our blog so you can watch it and would love to hear back regarding your pets particular favourite brand of food.